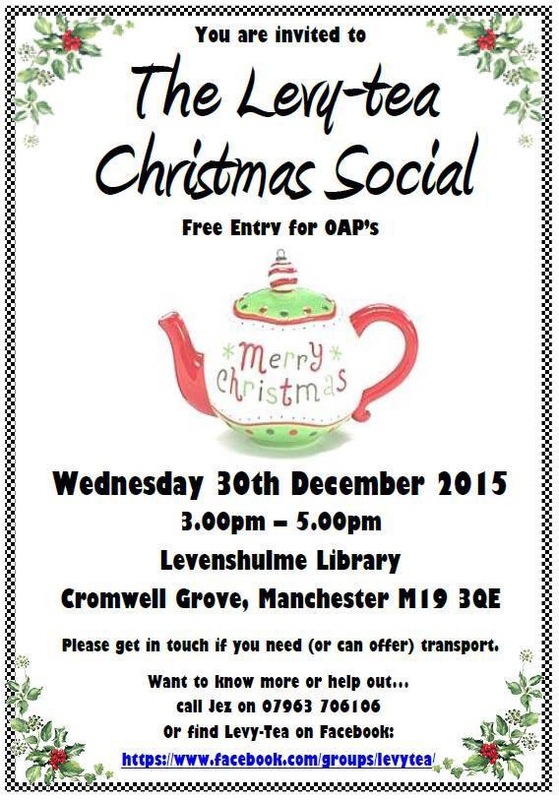 The Levy-Tea Christmas social will be held on Wednesday 30th December, 15.00-17.00 at Levenshulme Library. The hugely popular Levenshulme Lights Switch On party is happening this Friday, 4th December. 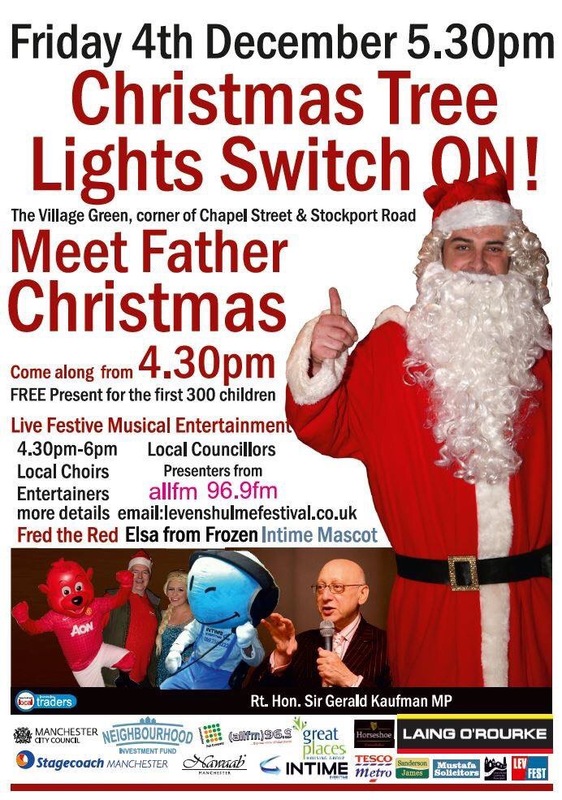 Come along to The Village Green on Stockport Road to see our tree lit up, meet Santa, listen to music and have fun. The first 300 children will receive a free present. 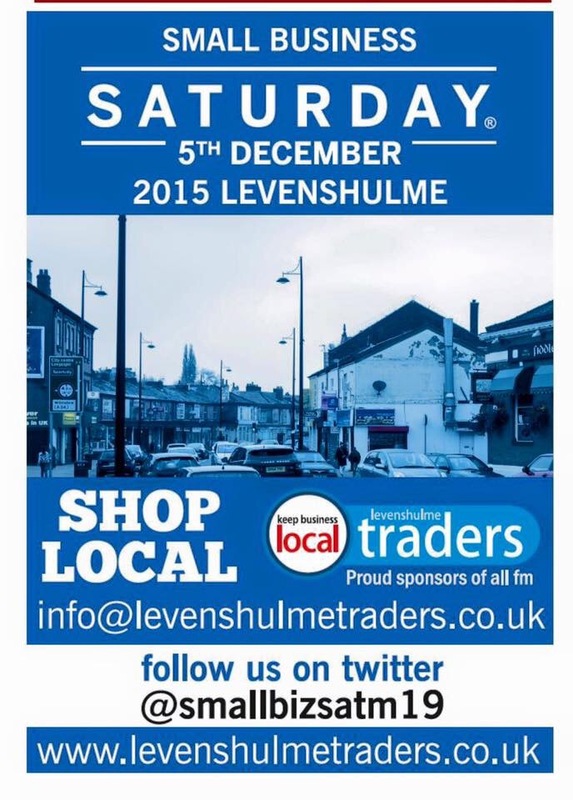 The event is organised by Levenshulme Traders’ Association and supported by businesses and groups across Levenshulme. 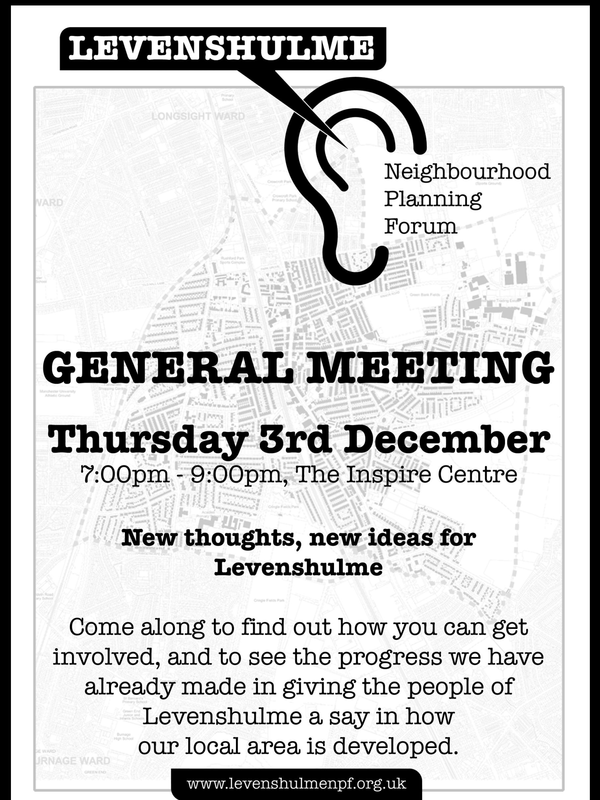 Levenshulme Community Association is pleased to support the event. We have also organised the lights alone the A6 to bring festive cheer to our community.